In the Northern District of California federal court, the Internal Revenue Service (IRS) recently won a lawsuit against Coinbase, one of the largest Bitcoin wallet and exchanges, requiring it to hand over records relating to users who conducted Bitcoin trades worth more than $20,000 dating from 2013 to 2015. The court granted the IRS the right to obtain information from Coinbase identifying information on 14,355 accounts, which have accounted for nearly nine million transactions. Coinbase boasts that it has almost six million customers, but according to the IRS, less than 1,000 US citizens have reported cryptocurrency holdings on their tax returns. What does this mean for you? You should seek advice from a competent adviser regarding tax implications if you have bought and sold virtual currencies. This is particularly true if you have filed tax returns without reporting gains from your investment in a virtual currency. Although you may not receive a Form 1099 from whatever exchange you trade on, you remain responsible for paying taxes on gains. 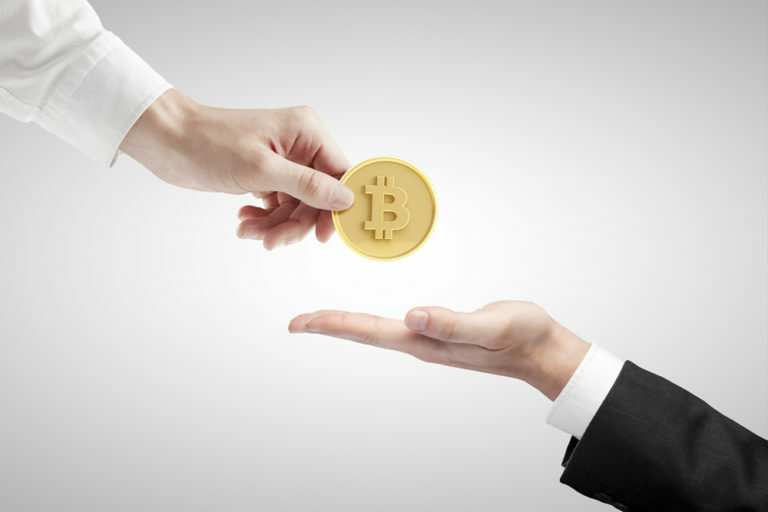 Investors in virtual currency like Bitcoin need to keep track of all of their transactions. Taxpayers will need to know the price at which they purchased and sold a given Bitcoin or fraction and specifically identify which Bitcoin was used for each transaction. In light of the federal court ruling that included the IRS’s representation that less than 1000 taxpayers from 2013 to 2015 reported gains from virtual currency, it is likely that many taxpayers will need to amend tax returns to report these gains or expect the IRS to come calling for taxes due. Good News and Bad News: As of December 7, 2017 the value of one Bitcoin has risen to over $16,000 starting at a value less than $800 at the start of the year. That’s the good news! However if you have sold and realized a gain or used Bitcoin to pay for goods or services you have capital gains that the IRS requires you report and pay taxes on. IRS Notice 2014-21 addresses several scenarios describing how general tax principles apply to transactions using convertible virtual currency. It includes this statement in Section 3. SCOPE In general, the sale or exchange of convertible virtual currency, or the use of convertible virtual currency to pay for goods or services in a real-world economy transaction, has tax consequences that may result in a tax liability. 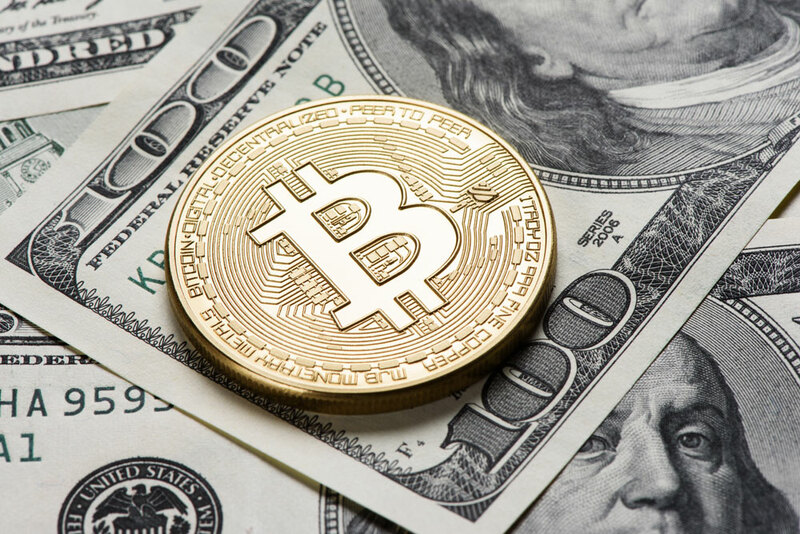 This notice addresses only the U.S. federal tax consequences of transactions in, or transactions that use, convertible virtual currency, and the term “virtual currency” as used in Section 4 refers only to convertible virtual currency. The information contained in this report is for general information only and you should not rely on it to make decisions regarding tax implications in the scenarios described above. Seek advice from your tax adviser before making decisions on the tax implications mentioned in this report.